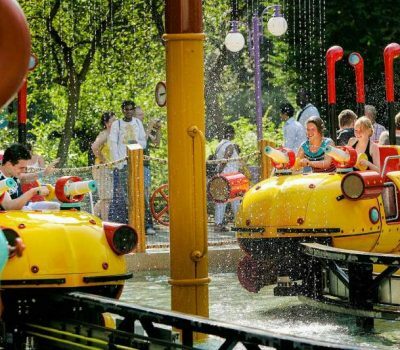 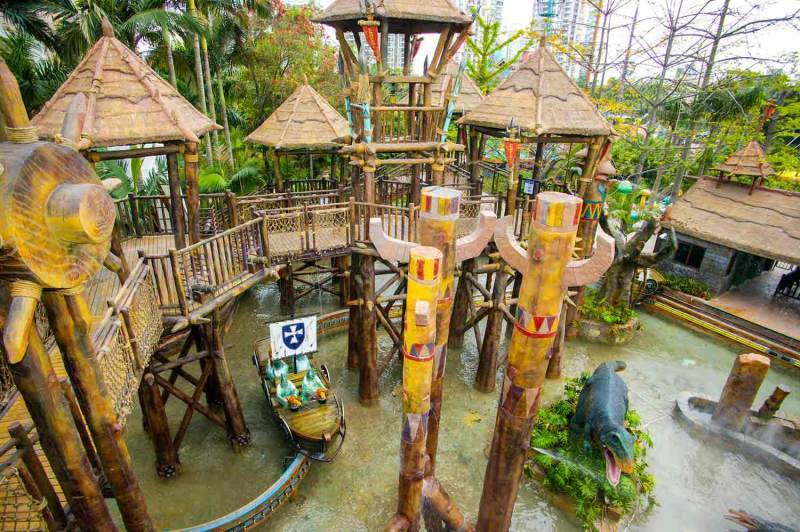 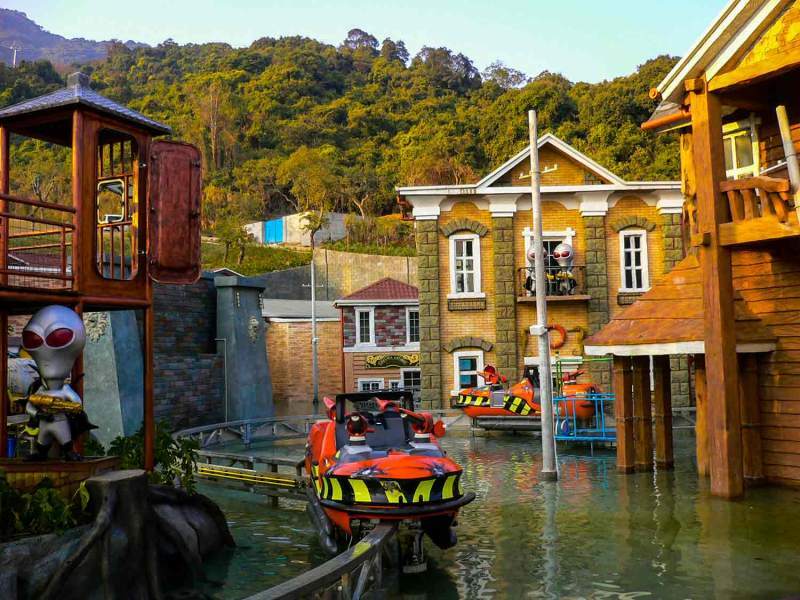 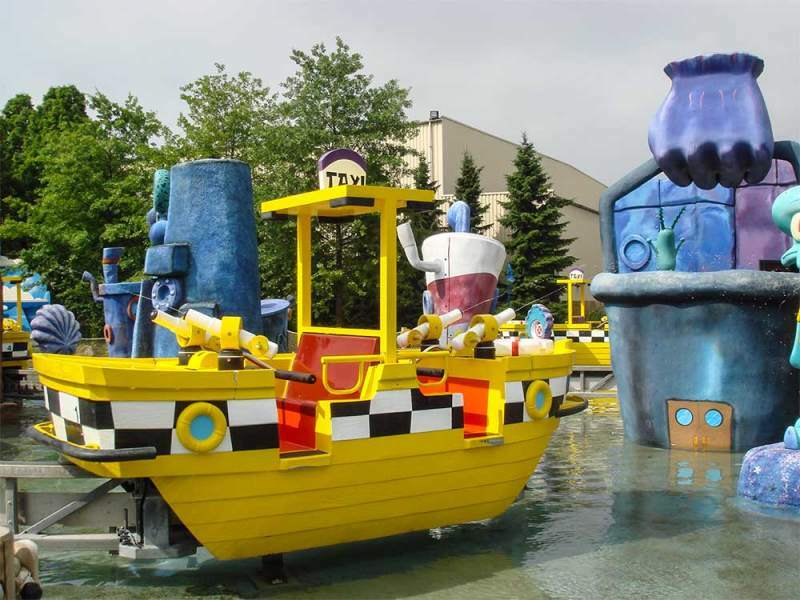 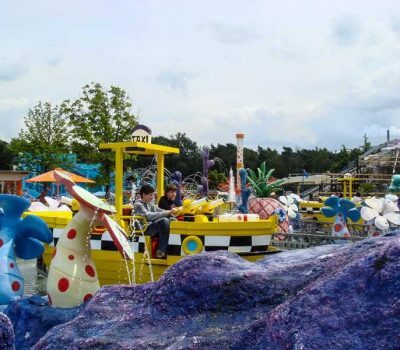 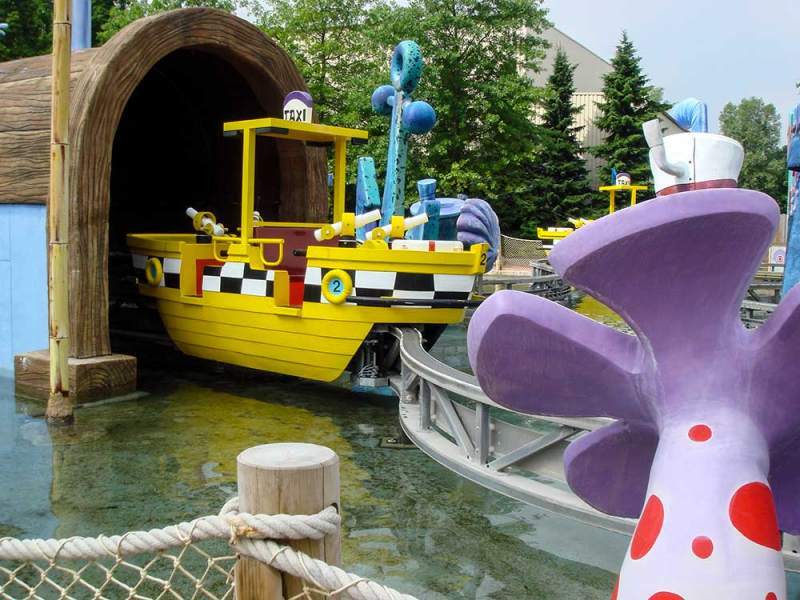 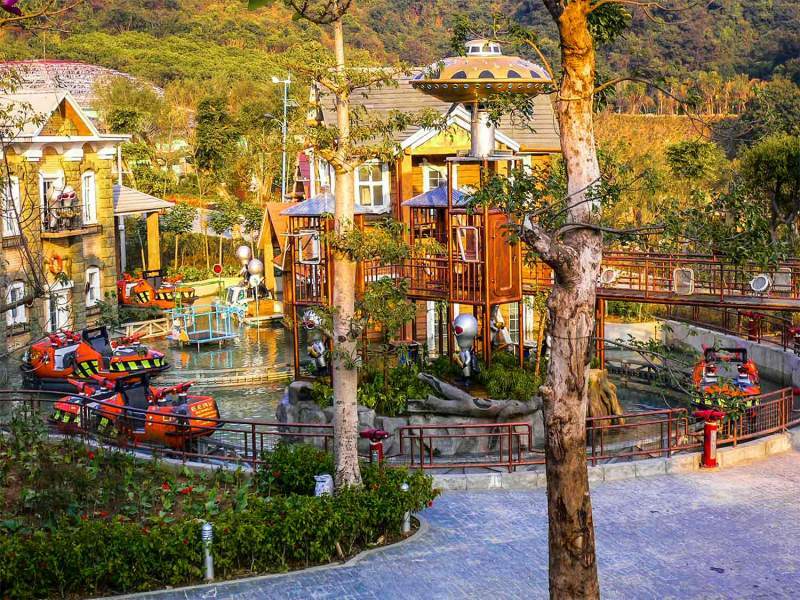 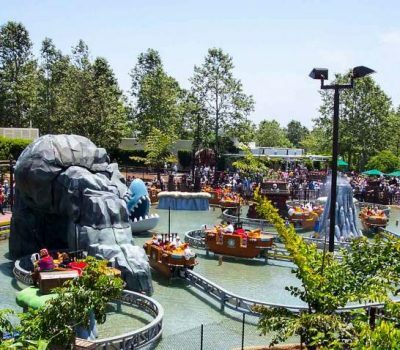 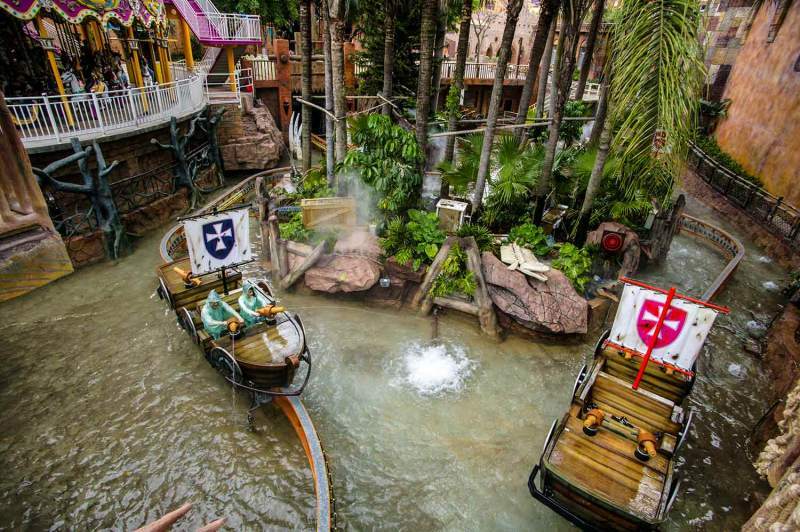 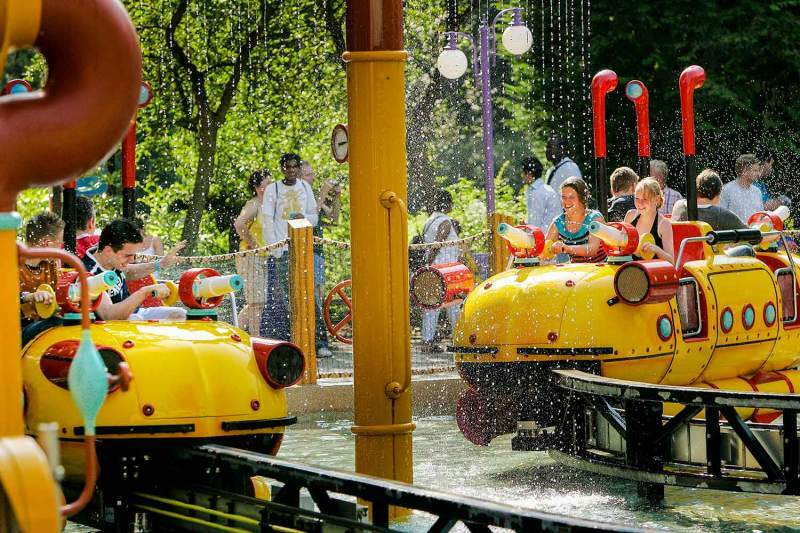 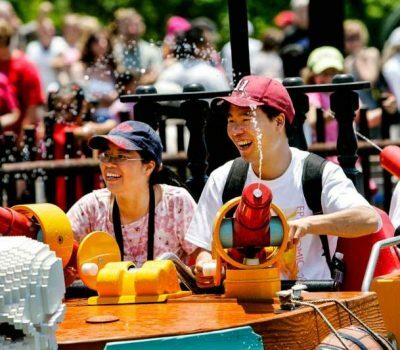 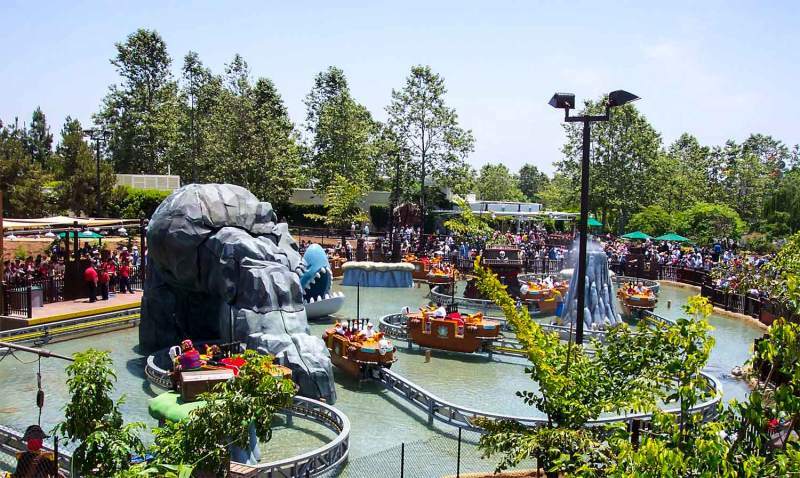 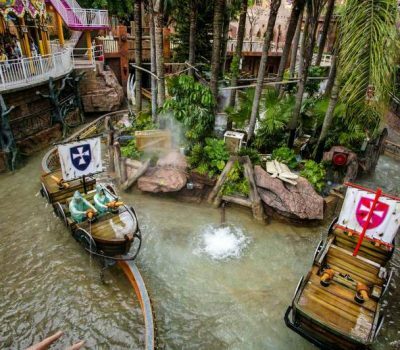 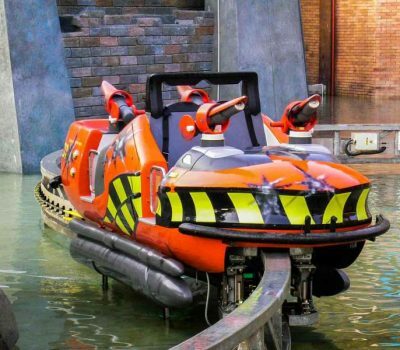 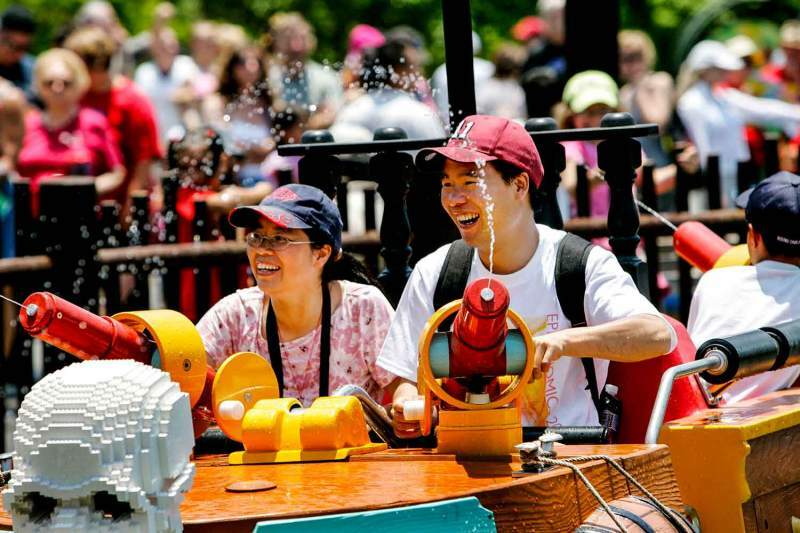 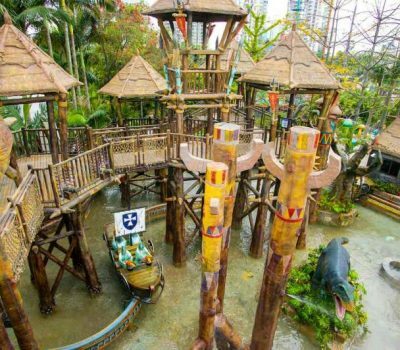 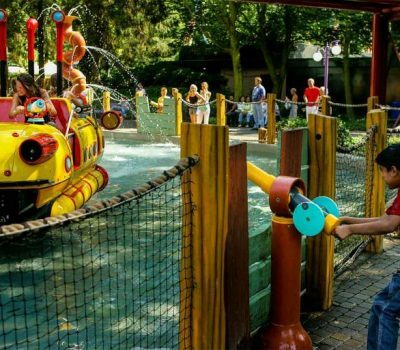 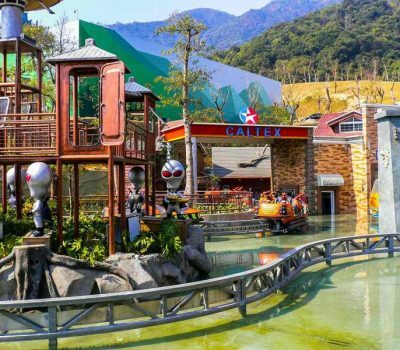 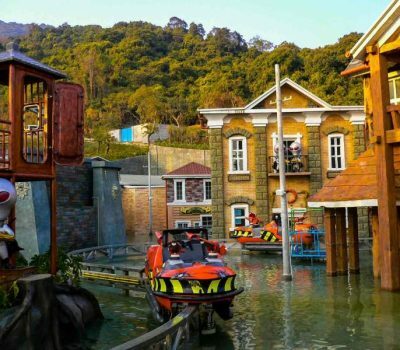 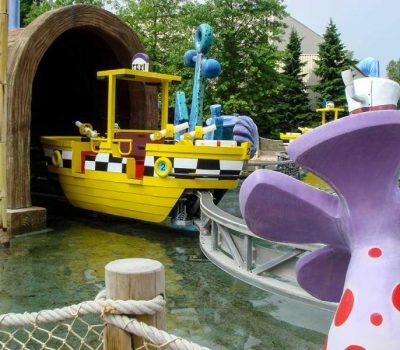 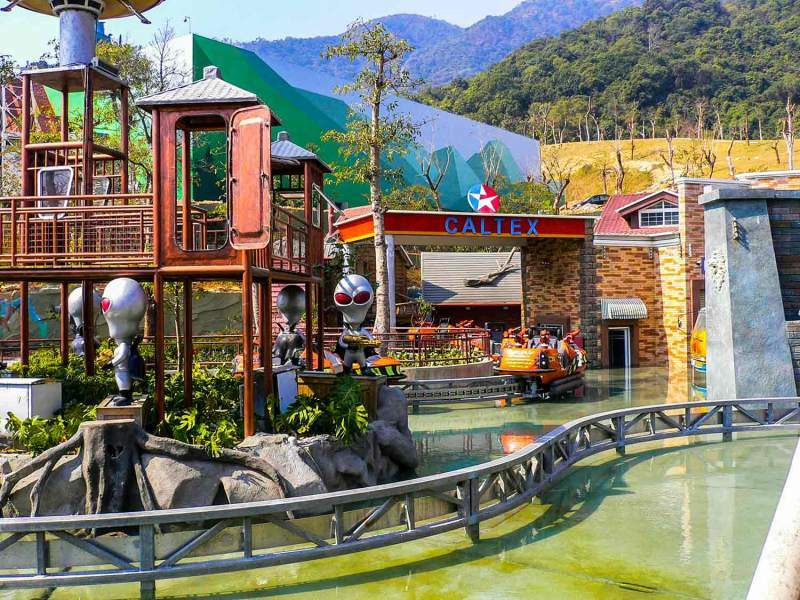 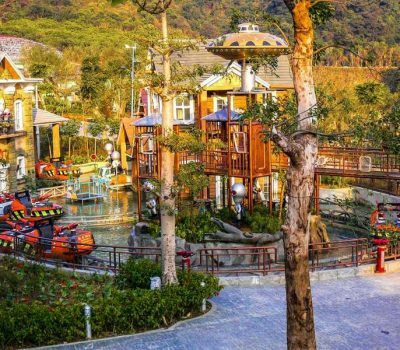 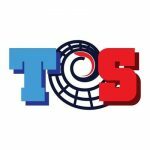 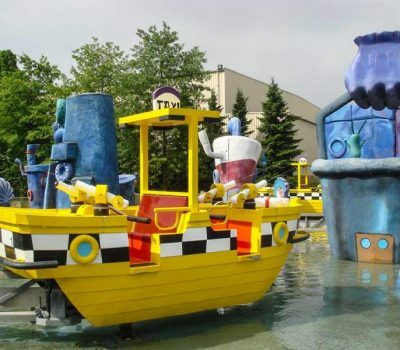 The Floating Splash Battle attraction consists of a thematized course in which a number of passenger units, type floating boats, equipped with 4 seats move simultaneously, pulled along a track by a submerged steel cable and a series of snub pulleys. 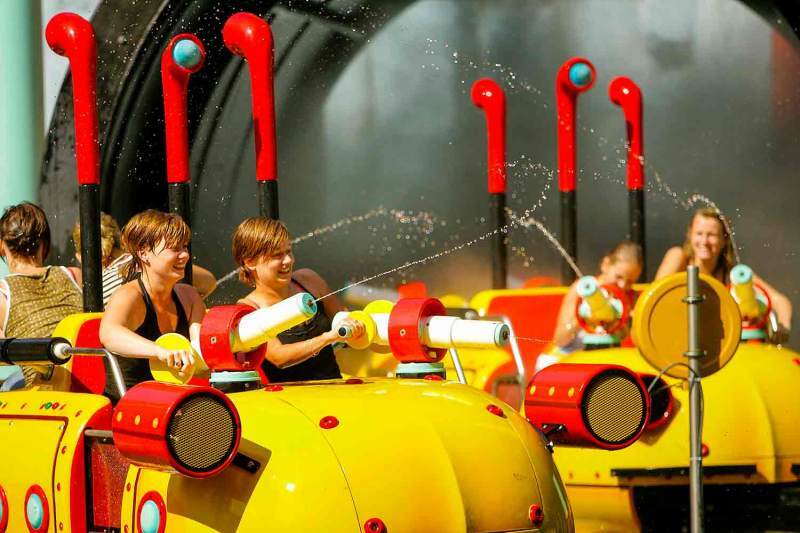 The entire track is contained within a tank filled with water. 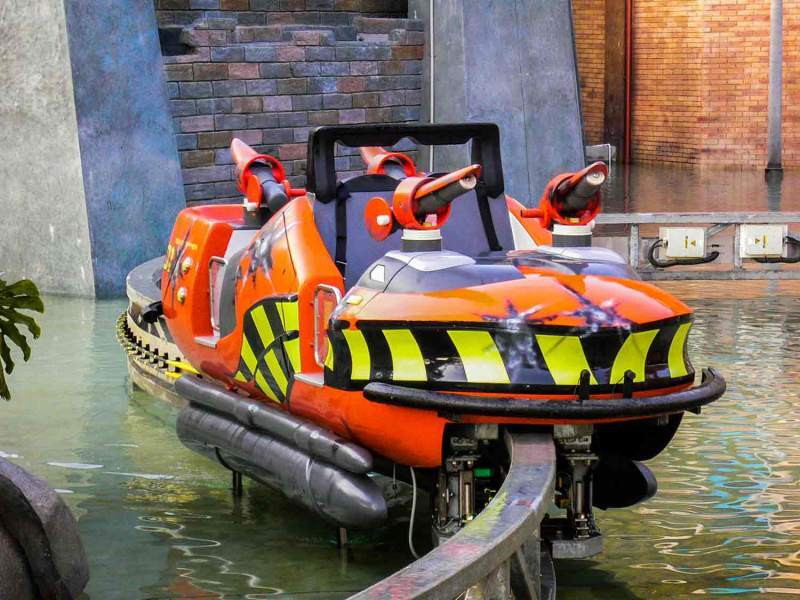 Passenger loading and unloading takes place at the station. 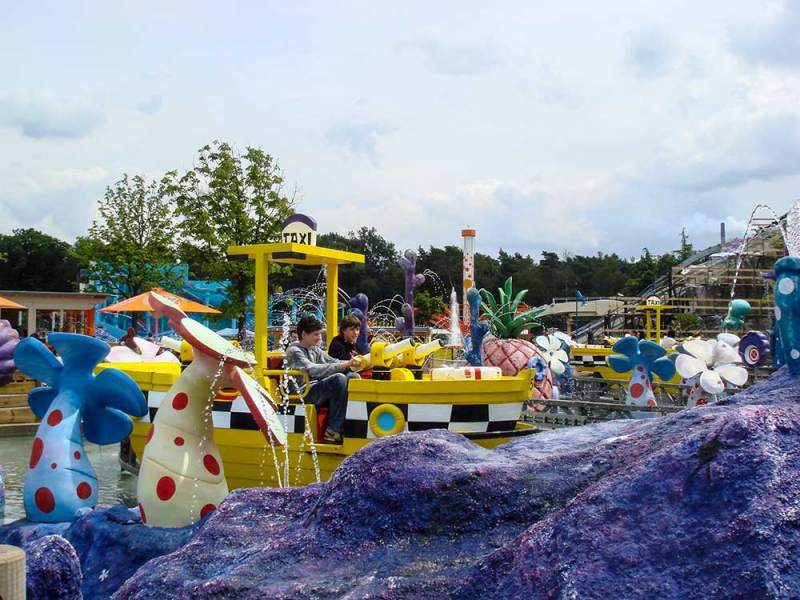 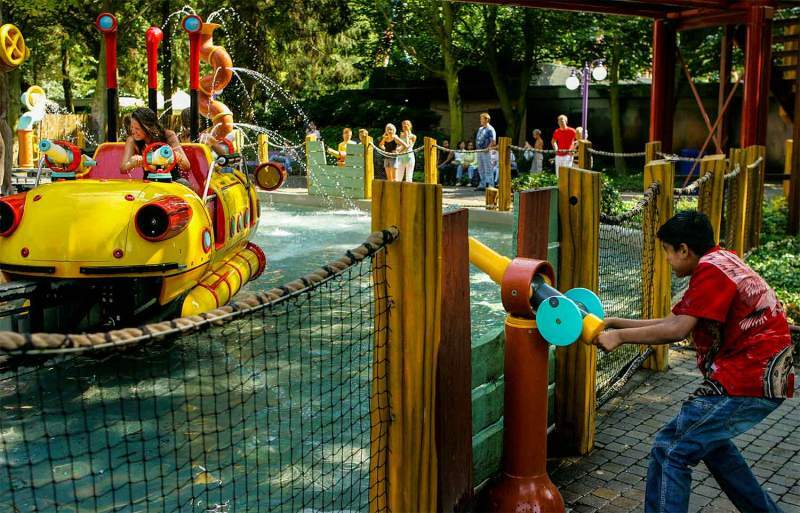 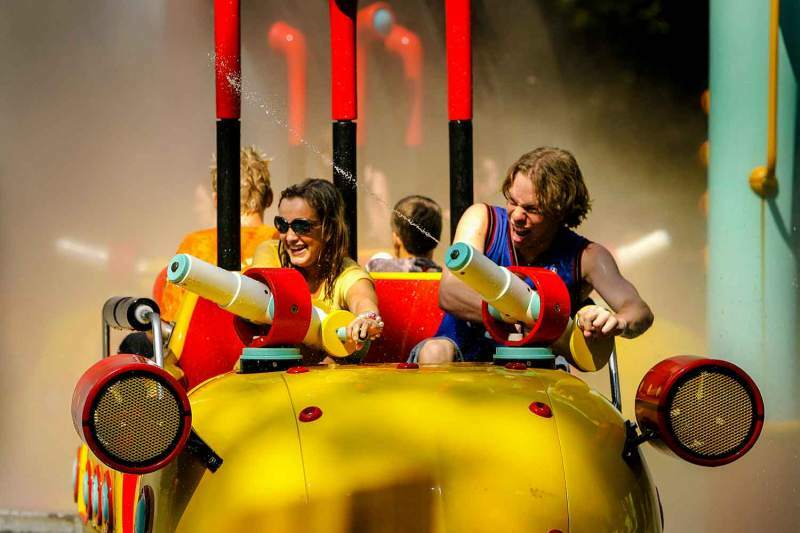 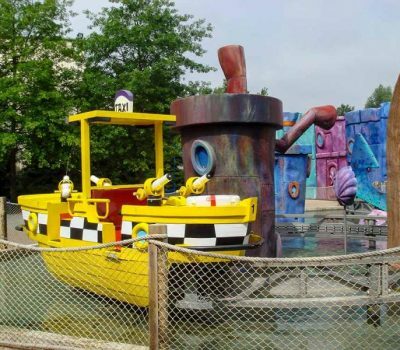 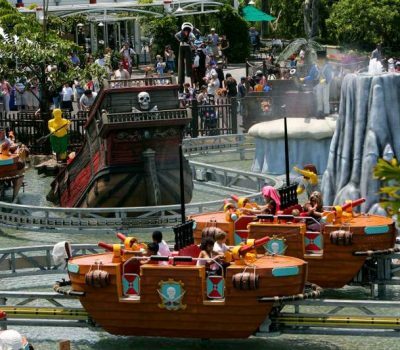 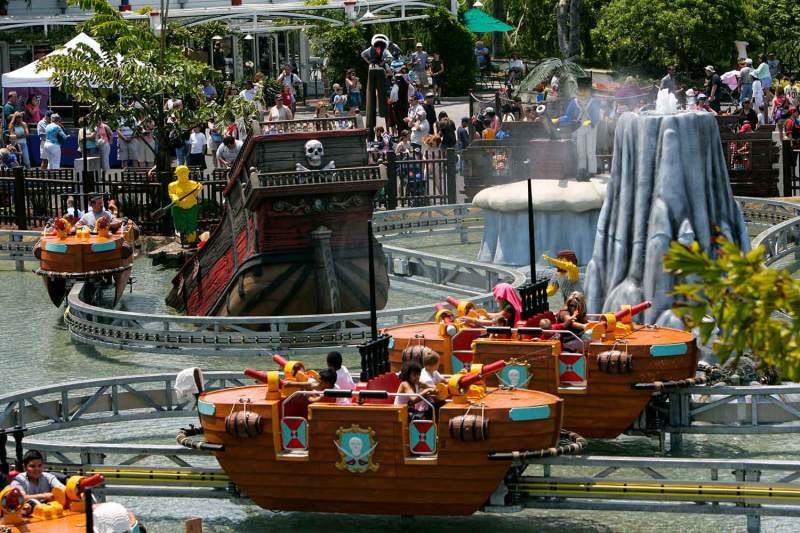 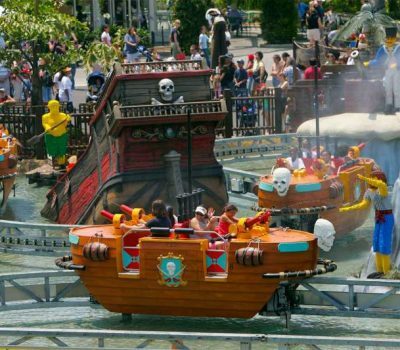 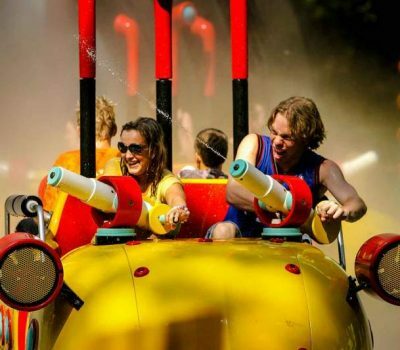 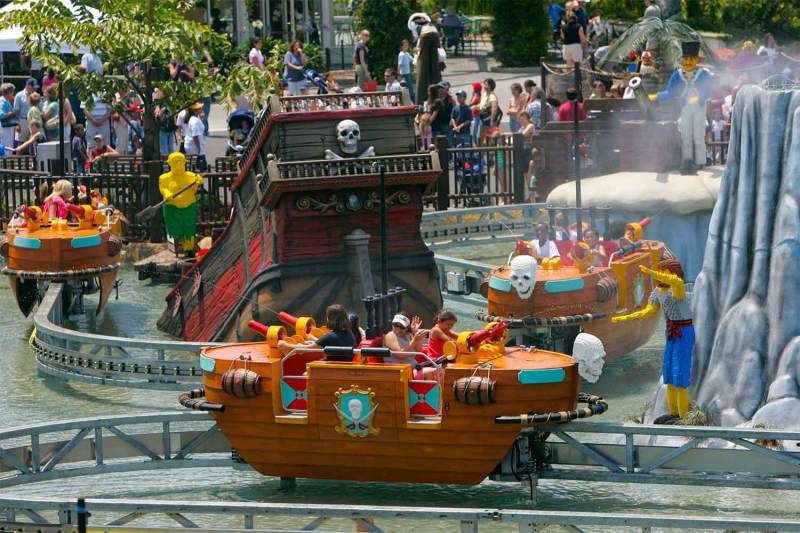 The boats are equipped with cannons that spray water and engage a battle with other boats the public, and in addition, along the course there could be “water games” that are part of the thematisation, depending on the type of track and theme created. 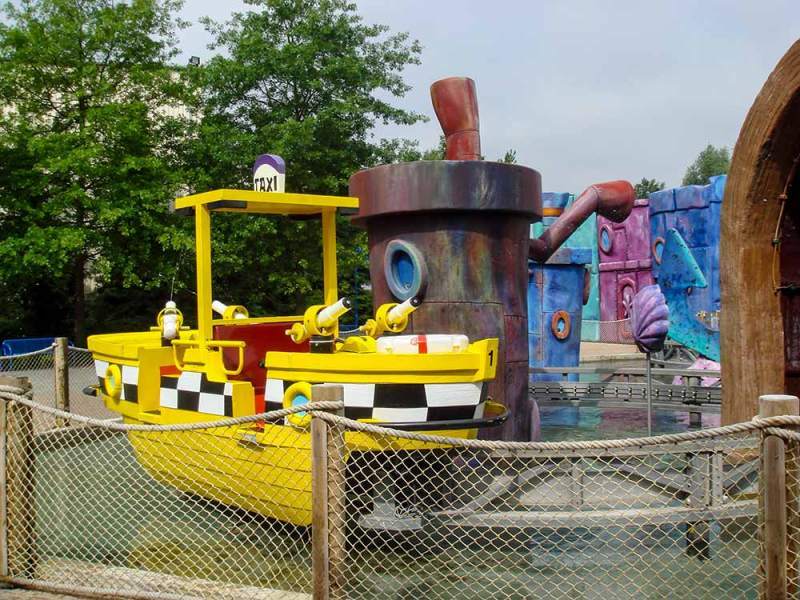 The ride thematization is fully customazable! 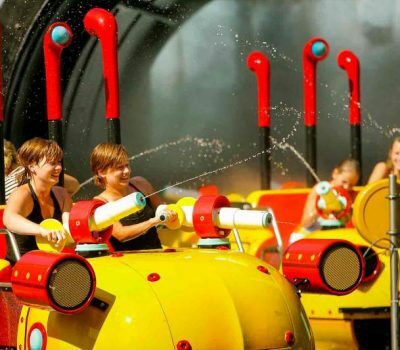 Ride cycle duration 150 sec.